In 1788 the ironmaster William Reynolds proposed an extension to the Shropshire Canal southwards from Donnington Wood to the River Severn. After parliamentary approval, work started in that year. 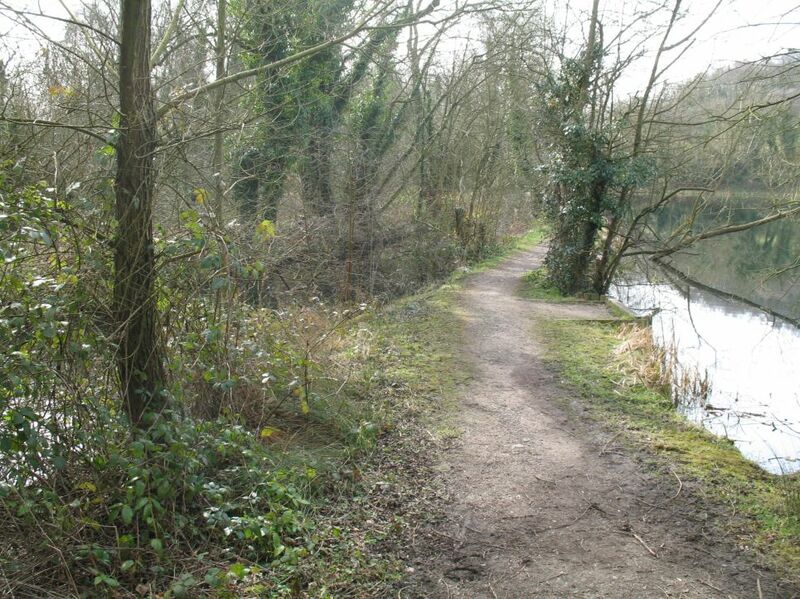 Following a route alongside the present-day Stirchley Pools and after exiting from a tunnel at Southall, the canal split into eastern and western arms. The eastern arm, through Oakengates to near Aqueduct, was replaced by a railway in 1860 which followed wherever possible the line of the old canal. The western arm from Aqueduct to Coalbrookdale, via Little Dawley, Wide Waters and across Doseley terminating at Brierley Hill declined in use and was closed in 1810 when the new tramway was built from Castle Furnaces across the Lightmoor Valley to Coalbrookdale.